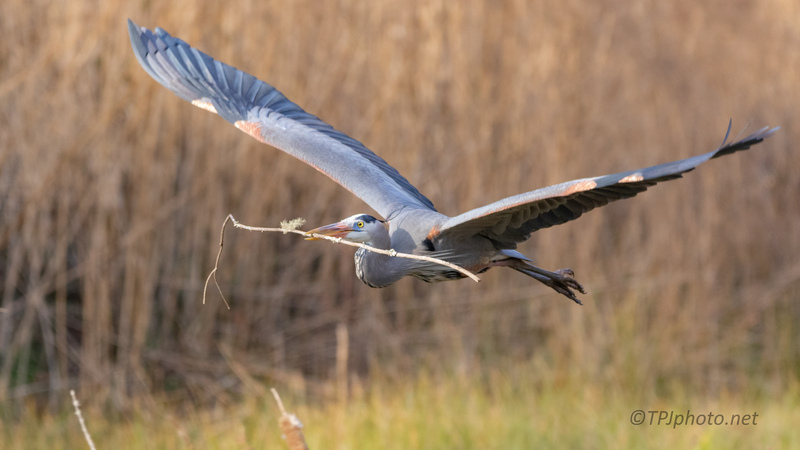 These photographs were taken at a marsh and I’m not sure where this Heron was going. I particularly like this series due to the open feeling and light. Above you can actually see the shadows from his crest feathers.